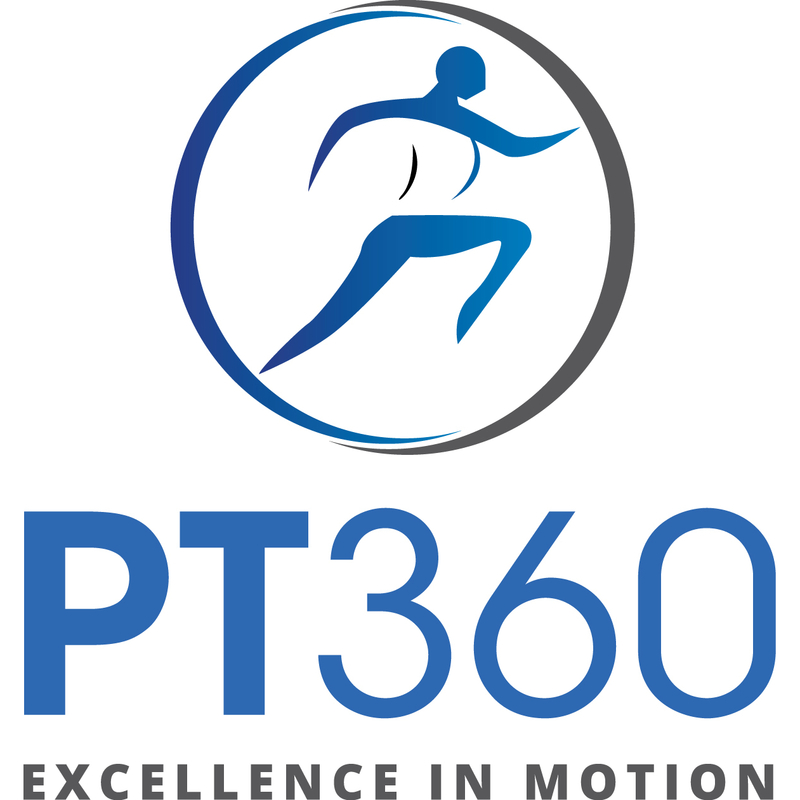 With 2 convenient locations in Sandy Springs and Johns Creek, PT360 is not your typical physical therapy clinic. Here every patient receives personalized attention during each visit with a hands-on treatment program that has been carefully tailored to their specific needs and physical condition. Recovery from injury or surgery can be a difficult and trying process. 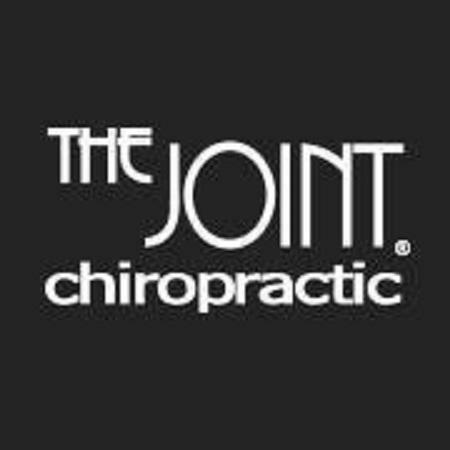 We believe that the supportive relationship we establish with our patients, combined with our expertise in the treatment of physical ailments and pain relief, is responsible for the extraordinary outcomes that we routinely see. Our facility is fully equipped to provide a comprehensive spectrum of treatment modalities for all orthopaedic conditions to improve mobility, strength, balance and pain relief.